Mt Buller offers spectacular mountain scenery with beautiful countryside and fresh mountain air. From skiing and snowboarding to mountain biking and hiking, Mt Buller has activities and events to cater to all tastes and ages, with the benefits of modern infrastructure and a tastefully designed village with all sorts of restaurants and services. 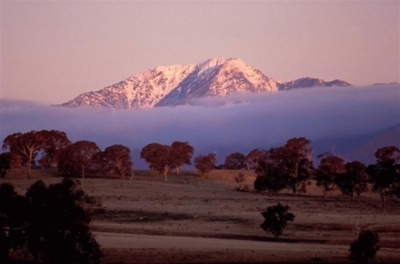 Come and enjoy Mt Buller with us at Merrijig lodge, where you can enjoy the friendliness of a club combined with top notch accommodation. See what it’s all about, in both winter and summer. And if the vast array of activities available at Mt Buller aren’t enough for you, both Merrijig Ski Club and Mt Buller have a number of events on during the year, both in winter and summer, to keep you entertained. Enjoy the best winter activities holiday you could wish for at Merrijig. Cooked breakfasts, gourmet evening meals, magnificent views of the surrounding Victorian Alps will all compliment your fun in the mountains. See our winter activities page for more details. 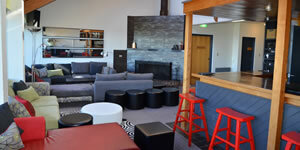 Have you thought about a Summer Break in the mountains? 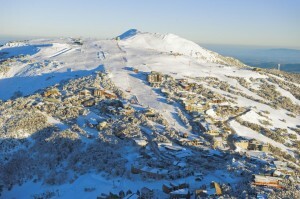 Only 3 hours from Melbourne, Mt Buller has spectacular views, clean alpine air, a cool summer climate and lots to do. 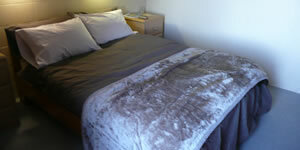 Escape to the mountains, and enjoy a self-catering holiday in the refreshing alpine environment. 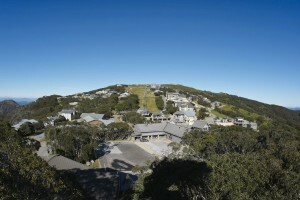 See our summer activities page for details of fun ways to enjoy summer at Mt Buller. Merrijig Ski Club puts on a number of events during the year to promote the club and for members to enjoy belonging to the club, such as the Club race weekend, and other races where we take on our friendly rivals from CSIR and Ajax ski clubs, as well as an annual meeting in Melbourne to meet old friends and look forward to the season. See the Club Events page for more information. 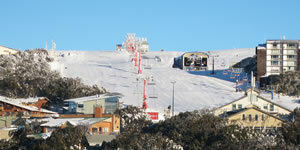 Mt Buller also has an endless list of events throughout the year for all members of the public to enjoy. 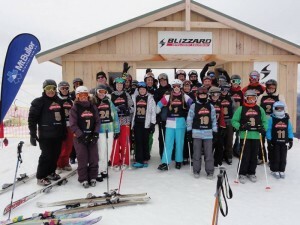 See our Mt Buller events page for some of the highlights.